Property Managers and Business Owners: get fast, dependable commercial plumbing services when you call (503) 966-9958. An unexpected plumbing problem can cause a major interruption in your business and force you to turn away customers. The last thing you want is for leaking pipes or an overflowing toilet to make you shut your doors. Call your local Hillsboro Commercial Plumbing Contractors for professional solutions. As a business owner, you understand the value of quality. 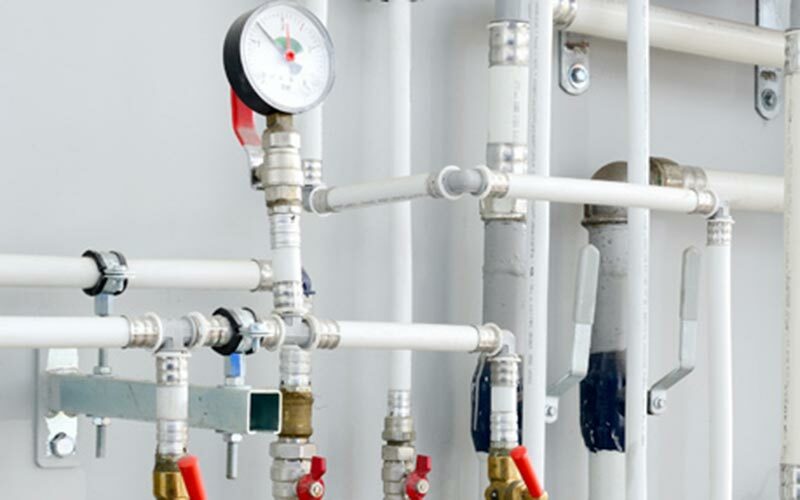 The experts at Vanguard Plumbing provide the highest quality commercial plumbing services to businesses in Hillsboro. Our technicians are highly skilled and qualified to give you the best service available in the area. 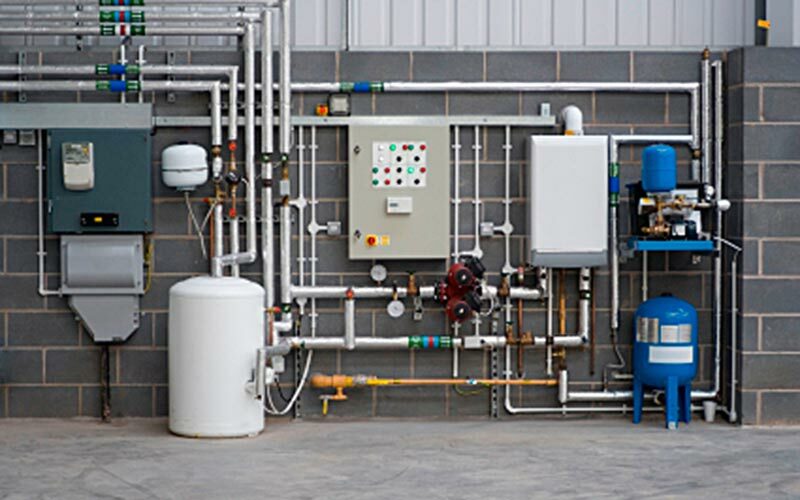 Making sure that your building’s piping is working efficiently and in good shape is one of the most important aspects commercial maintenance. Leaking pipes that are deteriorating are more likely to fail and burst causing unexpected repairs and possible damage to your building. Another sign that you need to repipe includes noticing a higher than normal water bill. If your pipes are not working efficiently; it’s in your best interest to invest in repiping and save money down the road on repairs and water bills. Vanguard is the name to trust with all your commercial plumbing needs. Business owners in Hillsboro know the importance of a solid plumbing system in their commercial properties. 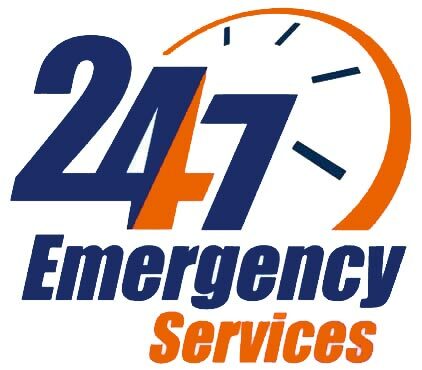 Call us at (503) 966-9958 for a quote today.